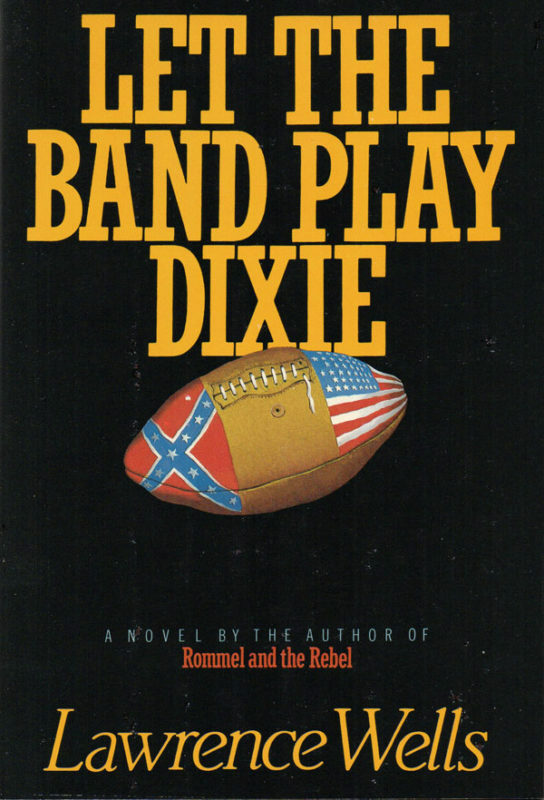 A novel about the "first bowl game" played in America. All-star teams from North and South converge on Gettysburg in 1896 to play a football game that resembles a rematch of the Civil War; a near-riot ensues as veterans from Union and Confederate armies rage up and down the sidelines. 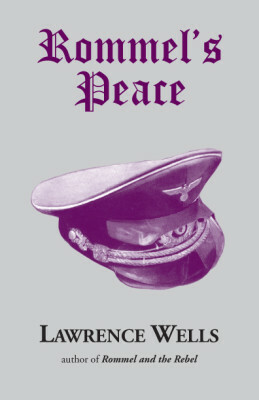 Rommel.s Peace, a sequel to Wells. first novel, Rommel and the Rebel, is based on Field Marshal Erwin Rommel.s plan to contact Eisenhower and arrange a ceasefire. Shortly before D-Day, Rommel releases U.S. Army Lt. Max Speigner from a German POW camp and sends him to England as peace envoy. Rommel wants to stop the fighting. The British want to kill him. 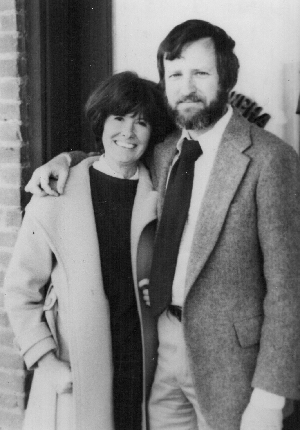 Speigner is caught in the middle.